Here at The Rutland Cleaning Company we are always looking at ways of improving our service to the customer. Following on from several requests from people we can now offer pressure washing. 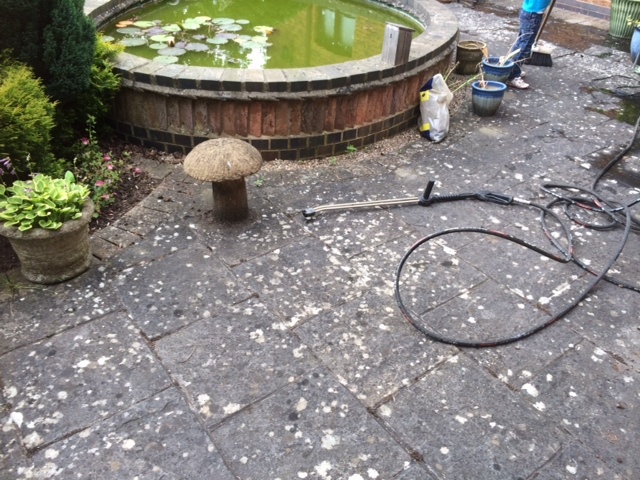 So if your patio or decking is looking past its best or if your driveway has seen better days, give us a call and let us transform them for you. 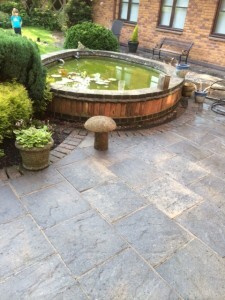 In the case of block paving we also offer a re-sanding service. Call us now and enjoy an ‘as new patio’ for the summer.